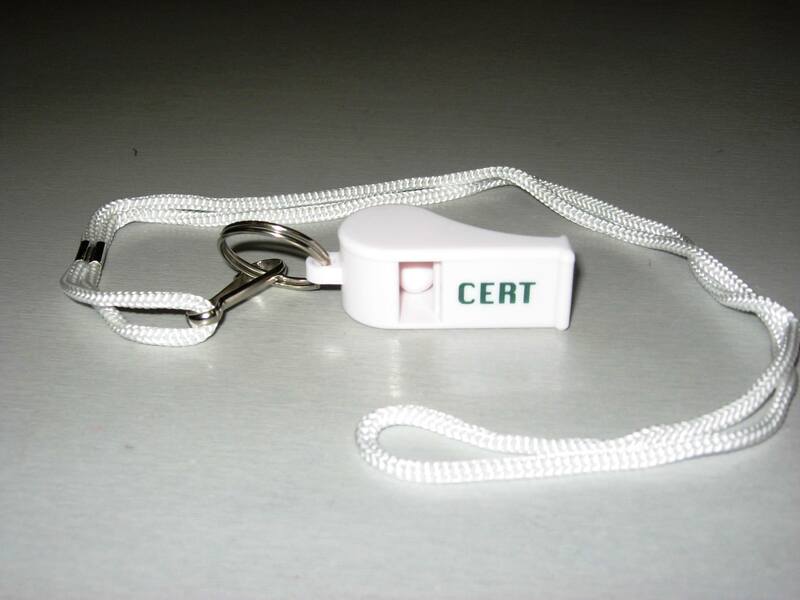 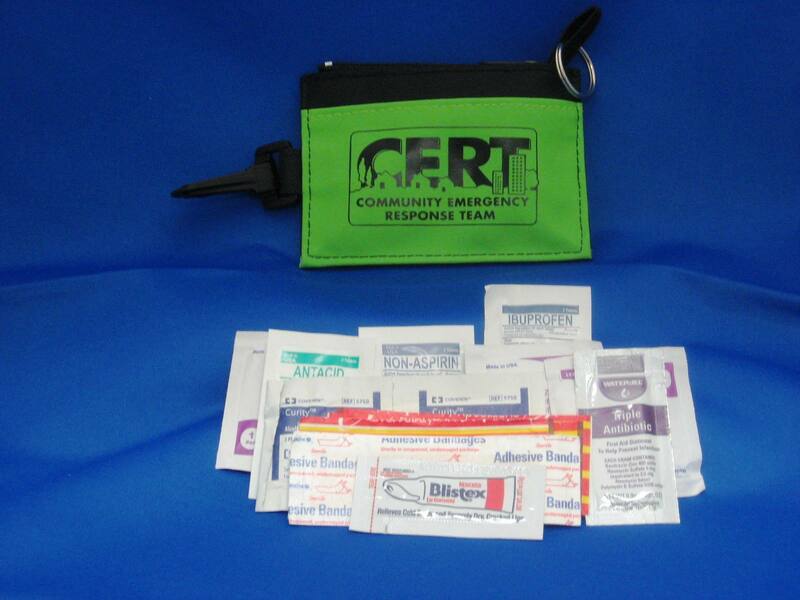 An indispensable tool for any CERT member. 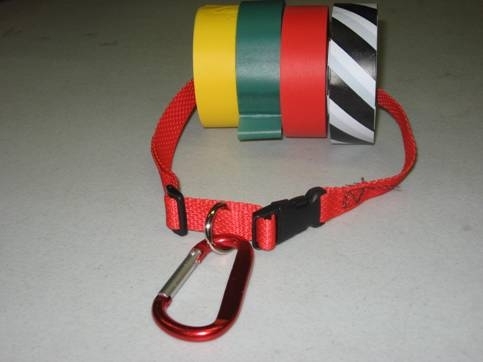 Clip things to your pack or belt or each other; Tools, Flagging Tape, Bags, Rope, etc. 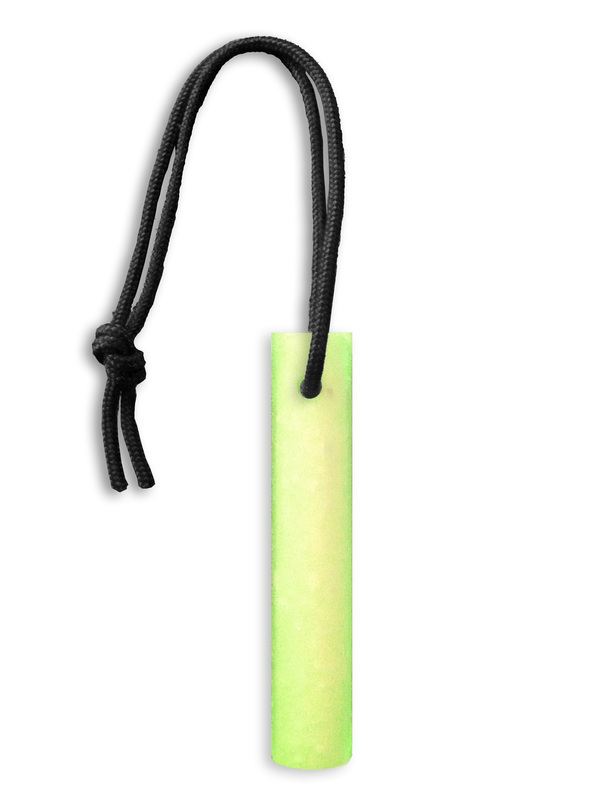 This Carabiner is made of strong aluminum alloy and has a spring loaded clip. 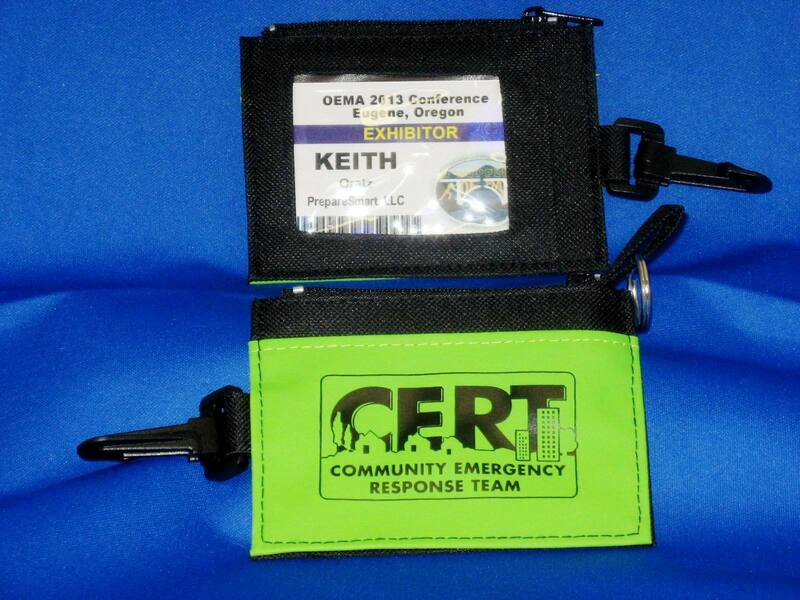 A CERT logo and the words "Community Emergency Response Team" are laser engraved on it. 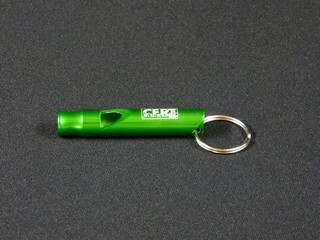 PLEASE NOTE: This item can be custom engraved with the logo of your choice. 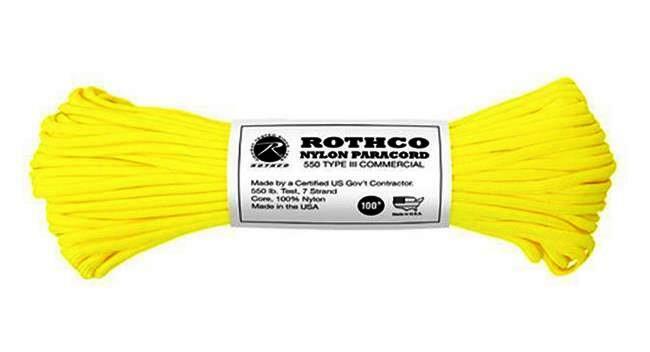 Please contact us regarding quantities and pricing.